From exquisite fresh flowers and plants to candles and china, we have a stunning selection of Mother's Day gifts for you to choose from. We can even deliver on Mother's Day itself, Sunday 15th March, so it really couldn't be easier to make your Mum feel like one in a million this Mother's Day! 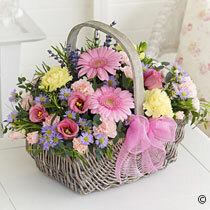 A stylish basket of choice flowers in a variety of colours. 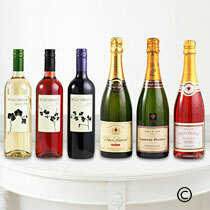 Prices range from £35 - £70. 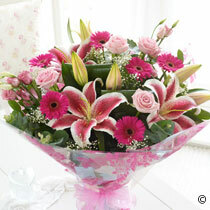 A special bouquet in a wide selection of choice flowers and colours. 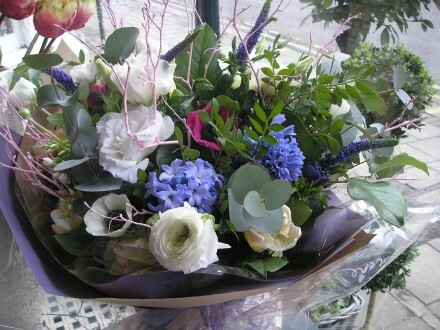 Prices range from £35 upwards, luxury bouquets from £50.